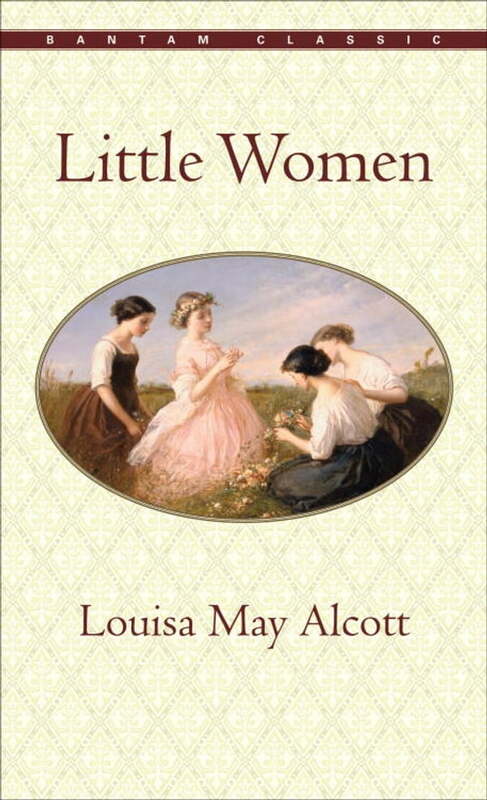 It is no surprise that *Little Women, *the adored classic of four devoted sisters, was loosely based on Louisa May Alcott’s own life. In fact, Alcott drew from her own personality to create a heroine unlike any seen before: Jo, willful, headstrong, and undoubtedly the backbone of the March family. Follow the sisters from innocent adolescence to sage adulthood, with all the joy and sorrow of life in between, and fall in love with them and this endearing story. Praised by Madeleine Stern as “a book on the American home, and hence universal in its appeal,” *Little Women *has been an avidly read tale for generations.